Deadbeats has solidified its identify within the bass house after Canadian duo Zeds Dead revealed the imprint in 2016. Through a myriad of collaborations and assist, Dylan Mamid and Zachary Rapp-Rovan launched two label-exclusive compilation albums in 2017, that includes established and up-and-coming acts the dubstep veterans have their eyes on. 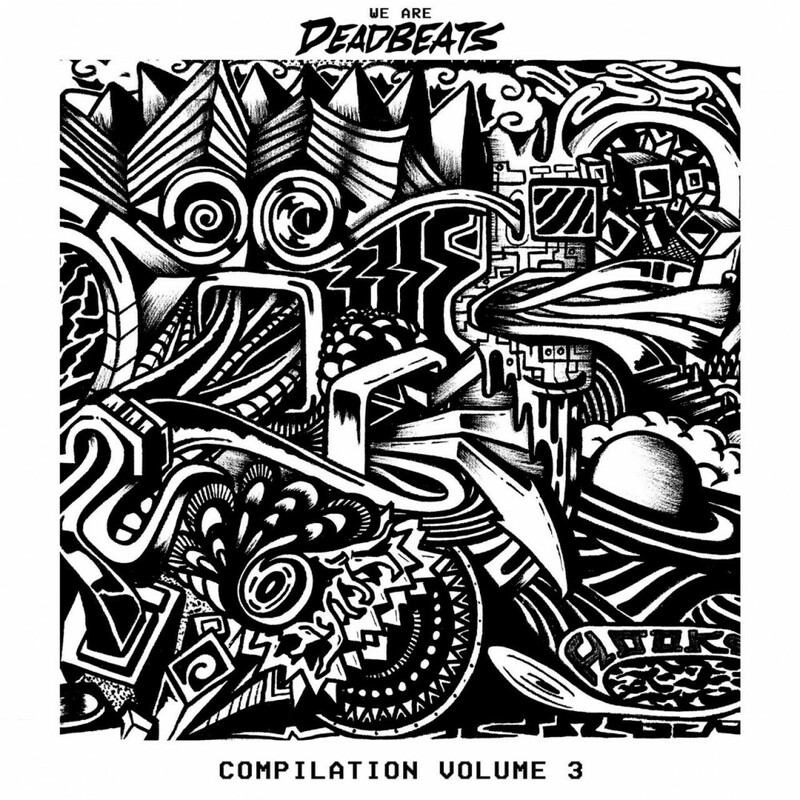 The third iteration, WE ARE DEADBEATS (Vol three), is out now, that includes an array of well-known artists and newer expertise. This is a must-listen for anybody into bass music, as the gathering of songs comes immediately from forefathers of the style. To have fun, every artist offered DA with an unique quote about their piece of labor for the compilation.